Talk About Random! : Now Available: Sweet Scandal Returns! 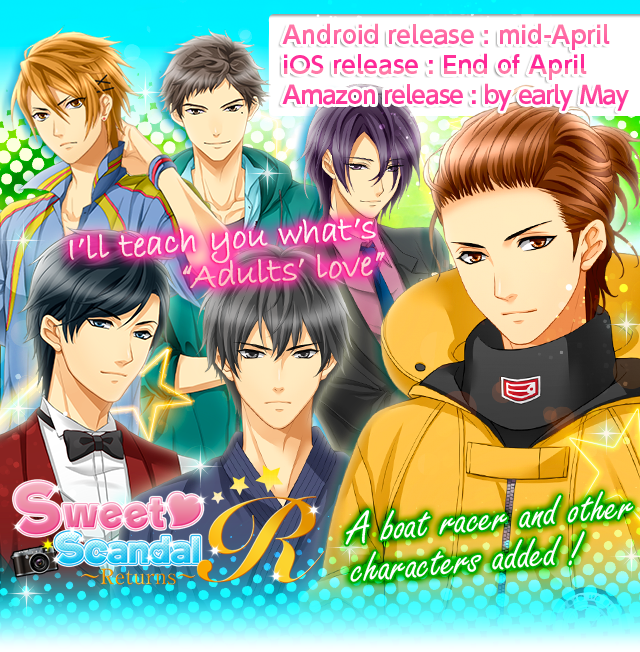 Sweet Scandal Returns is Now Available! Honestly I am not a huge fan of the new version, they should of just updated the old version. But I guess they wanted us to pay more money, by adding the dumb trial missions. That is the only thing that makes me angry the pointless avatar and love trials. But whatever, either way downloaded the game. Only for SHII. Story is interesting so far, for Suwa at least. Extra Scenes: will not be available in public!! Due to some problems that I have received. So to avoid the chaos and pain, will switch them to unlisted, hopefully it will help, lessen the problem. All links will be posted on the walkthrough when available. Sorry for the inconvenience!